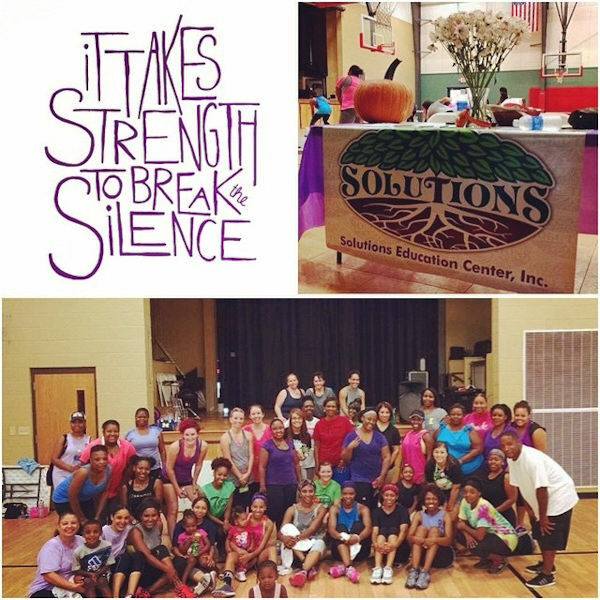 Solutions Education Center - Donate! 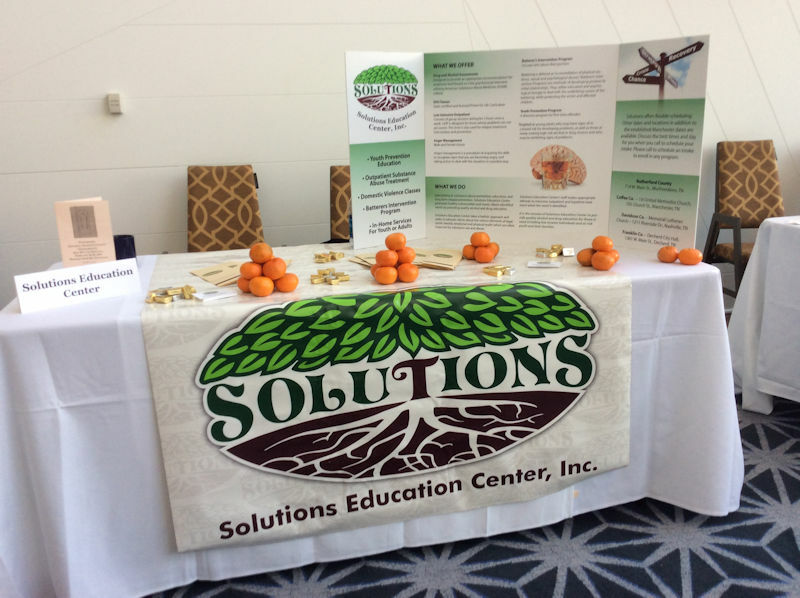 Solutions Education Center, Inc. was established in April 2011. Our mission of Solutions Education Center to provide quality alcohol and drug education for those in need including low income individuals and at-risk youth and their families. Thank you for your donations that help continue our good works.